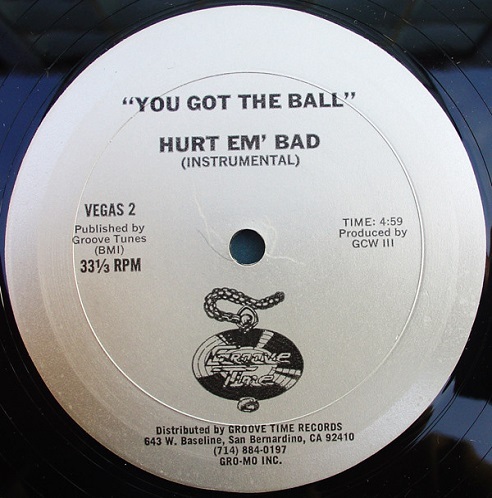 ホーム ｜ New Arrival ｜ Hurt Em' Bad - N.B.A. 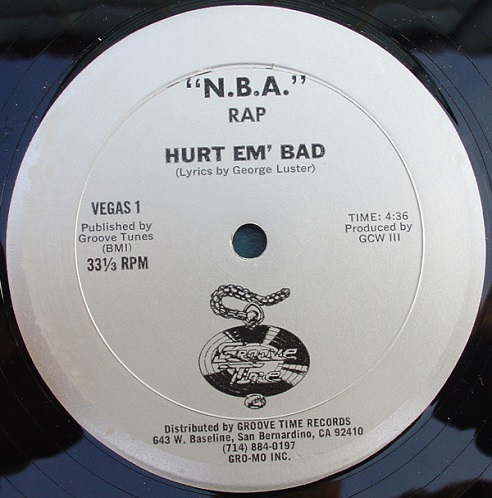 Rap 12"
Hurt Em' Bad - N.B.A. Rap 12"